Immolation's Providence isn't easiest EP to get a hold of because the band intended for it to be given out to show-goers only. 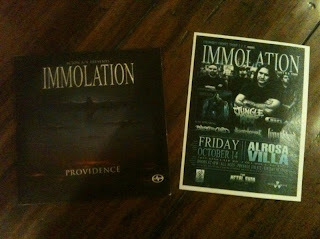 If you didn't have time to see Immolation live, you were probably out of luck if you really wanted a copy--or so I thought. Thanks to Gogmagogical, I now have a copy of Providence sitting right beside me, and the feeling is oh-so-sweet. 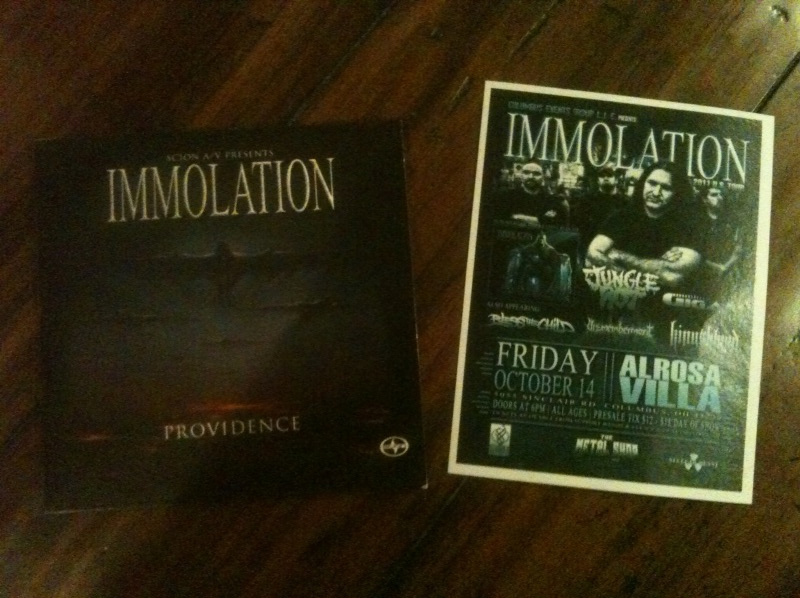 I'm still jealous he saw Immolation live, but the EP is a sweet little souvenir (for something I didn't even attend!). I suppose there's always next time. The majority of these maildays were an effort to fill in gaps in my collection, and often albums I should have picked up a long time ago. 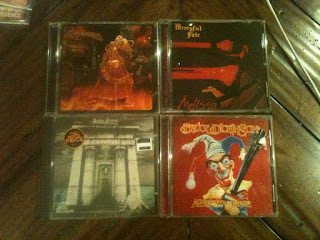 There are a few records that aren't metal, too, (maybe a curveball or two if you aren't familiar with my musical taste), but you can always expect that when I decide to purchase music. Shoot, I need to do a "Recent Hauls" post to gather brief thoughts on these records. A gap filler. 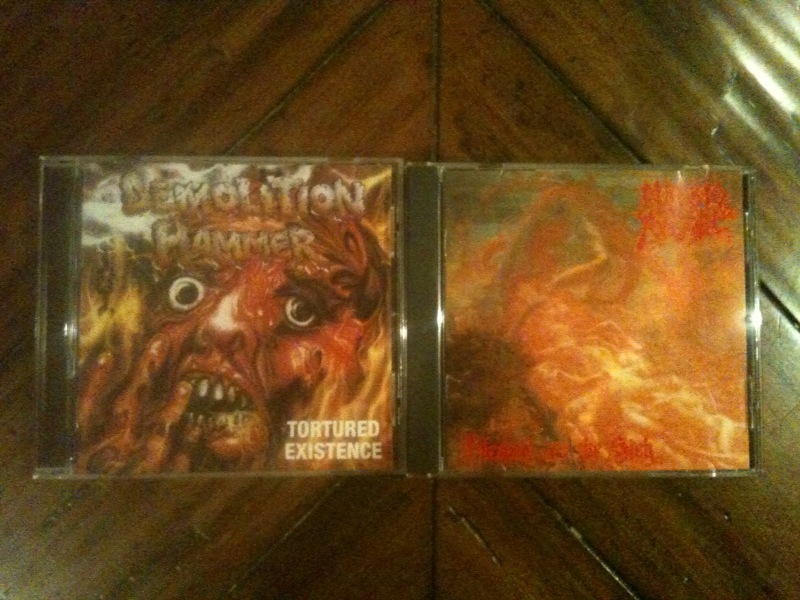 Both excellent records based around brutality, speed, and gritty sense of evilness. Wanna bang your head, and wanna thrash out? These records are for you. Now, clearly this group was a gap filler. 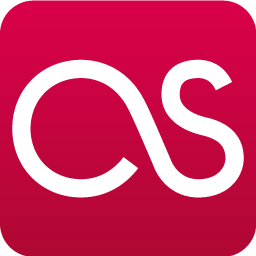 I highly recommend each album. 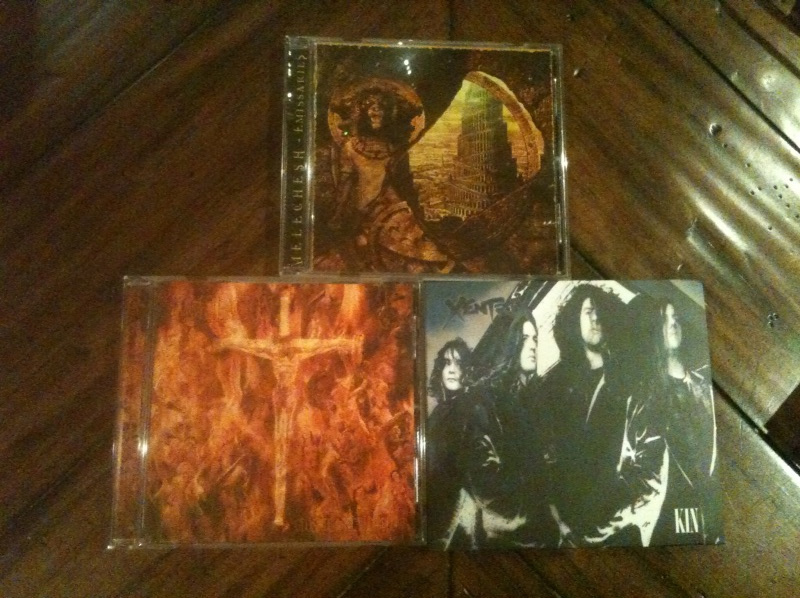 These are heavy metal gems you don't want to miss out on. Melechesh and Immolation's records are recmmended. Xentrix's not so much, but it does have a few good tracks. After a friend found out I was extremely into house and electro house artists like capsule, he recommended I look into deadmau5. 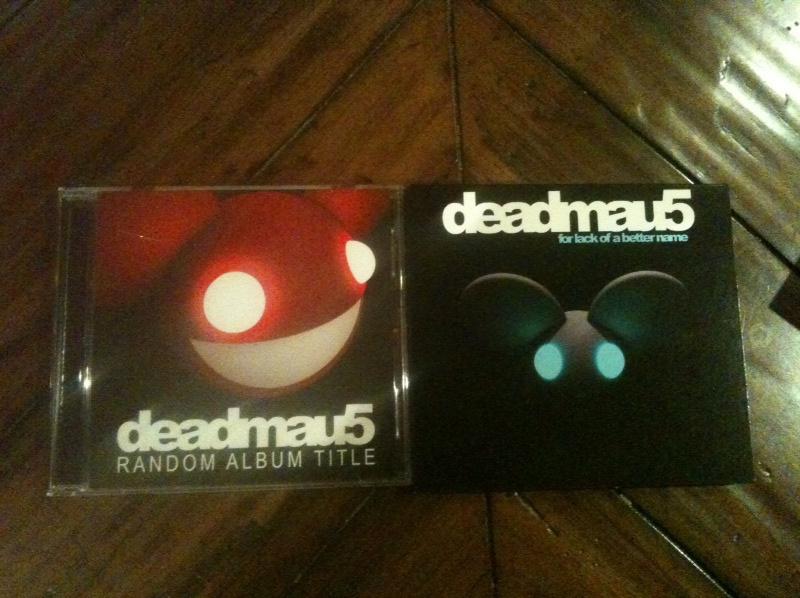 Everyone and their mom knows who deadmau5 is, so I decided to grab these two albums. Apart from select tracks, he's over-hyped and overrated. Not recommended unless you like needless repetition and a general lack of creativity. I know what you're thinking. 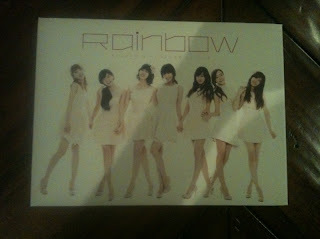 These girls stole the legendary Rainbow name! They may have, but the correct tag for their music is 레인보우, which is Rainbow in Korean, so there's little confusion between the artists. For roughly $10, I'm impressed with packaging and that I bought an import for so little. Recommended if you like good, fun electropop. A friend actually introduced me to Emmy's music. I'm glad she did, to say the least. 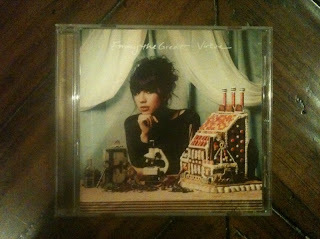 While I'm not usually into folk-type music, something about Emmy's voice and knack for interesting melodies grabs me. Normally her music is described as "anti-folk," but I couldn't tell you what that is, so you'll have to look it up yourself. I need to order more music. 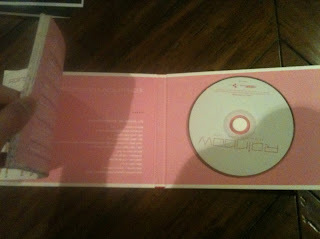 Getting CD envy here. Glad the Immolation arrived intact! Heading out next to Exhumed/Goatwhore/Havok on November 1. Sin After Sin is my favorite Priest LP - am hoping they roll out "Starbreaker" at the Epitaph show. Group 3 is awesome overall and I'll second the opinion that all are essential but I think I need that Demolition Hammer based solely on the cover. Trust me, you need the Demolition Hammer record. Actually, if you haven't heard Epidemic of Violence, start with that one. A masterpiece in every sense of the word. Nodding Sky - "For Those Left Behind"